Designed to encourage children (ages 3-4) to explore, make friends and develop self-confidence. Designed for children (ages 4-5) to provide the foundation for your child to further develop as an independent kindergarten student. 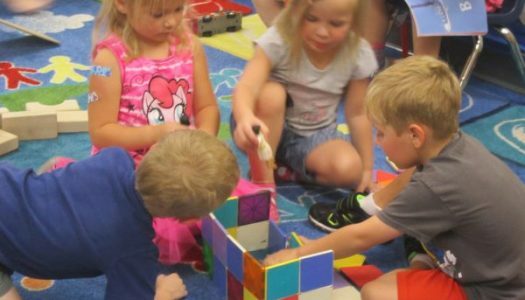 Hosanna Lutheran Childhood Center’s mission statement is to provide educational excellence within a Christian atmosphere with the purpose of creating, promoting and sustaining a strong foundation for future learning success. Hosanna Lutheran Childhood Center was founded in 1991, with the center being located at the Hosanna Lutheran Church in Pataskala, Ohio. 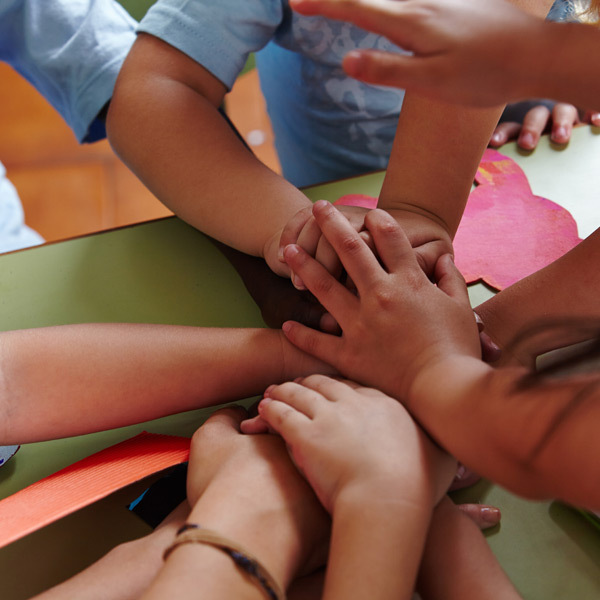 Our staff recognizes the importance of balance and strives to provide your child with opportunities for social, mental, physical and emotional growth through a variety of creative experiences. Questions or comments? Contact the HLCC director. 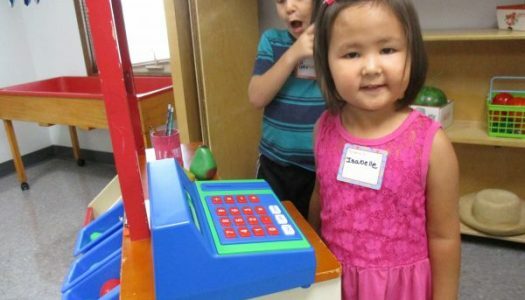 We invite you and your child to discover, learn & grow with Hosanna Lutheran Childhood Center! I am thrilled by my children's improvements both socially and academically since becoming students at HLCC! HLCC strives to provide a strong foundation for lifelong learners through its curriculum that fosters mental, emotional, and physical growth. 7714 Hazelton - Etna Rd S.W.